Visitors to campus may park in either metered visitor stalls or day pass dispenser lots. Metered stalls are located in lots E, F and G. Meters accept coins only at a rate of $1.25 per hour up to a maximum of 2 hours. Dispensers are available in lots H and M all day. Dispensers are available in lots B, E, F, G and J, after 12 pm. Rates for summer 2019 are: $5-8 for 3 hours and $7-9 for one day. Dispensers accept coins, Visa and MasterCard. 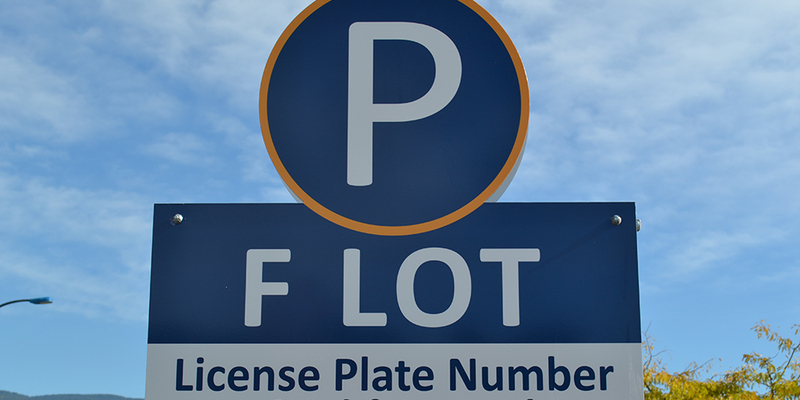 For more information please visit the UBCO Parking web site.